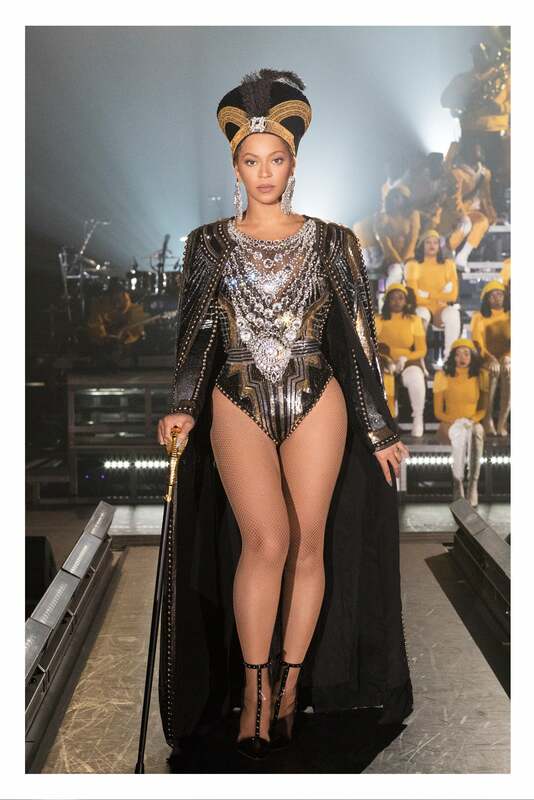 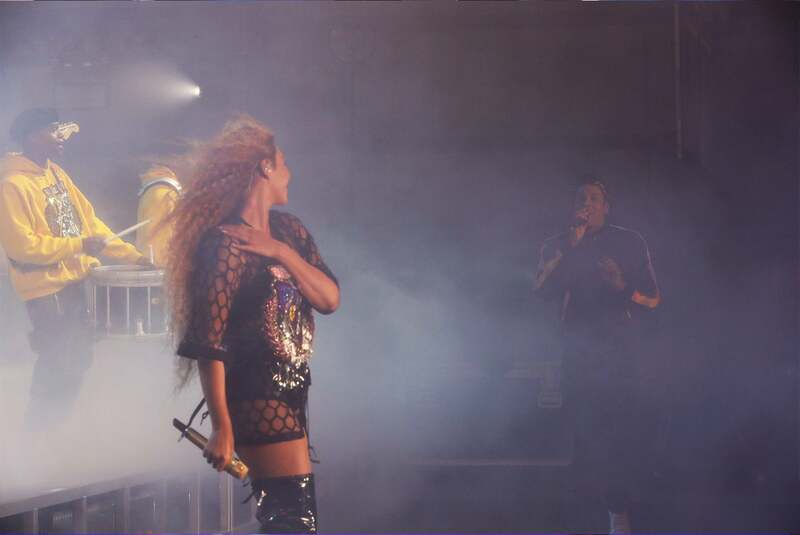 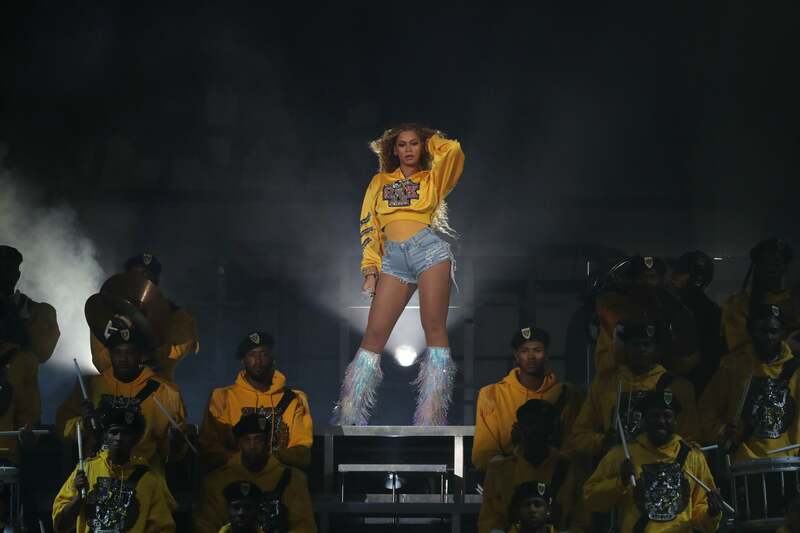 On Saturday, April 14, Beyoncé made history as the first Black woman to headline the Coachella Valley Music and Arts Festival. 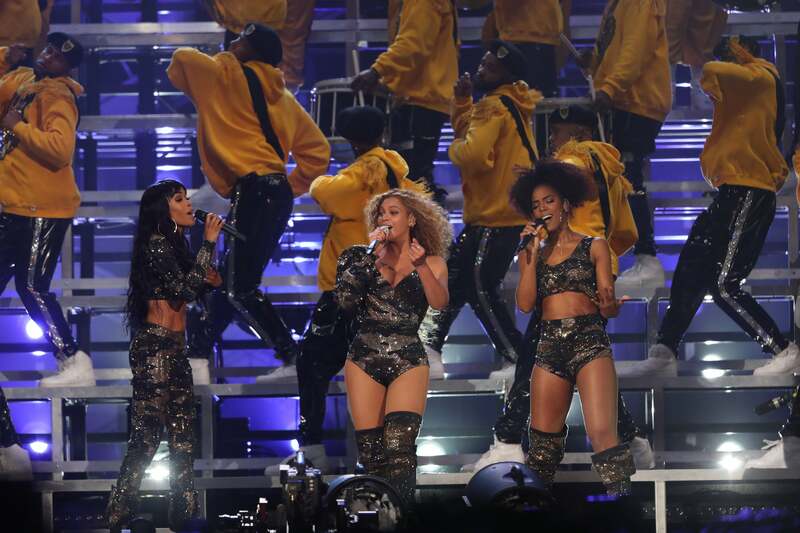 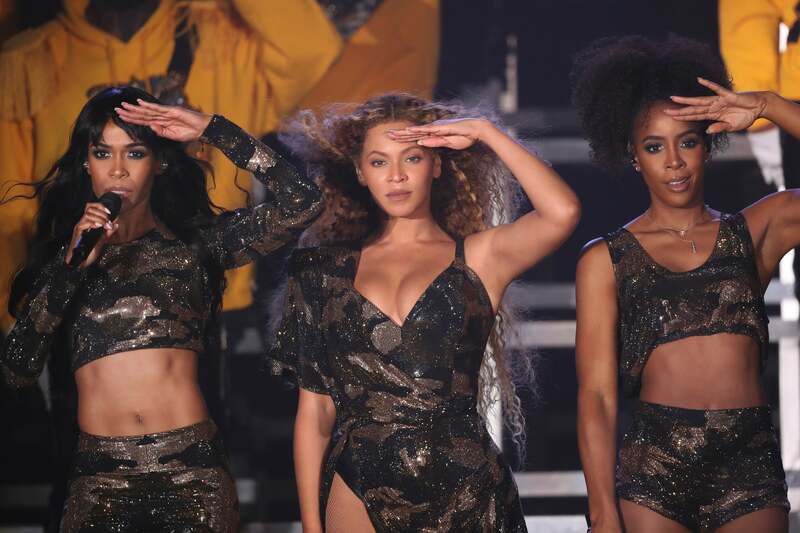 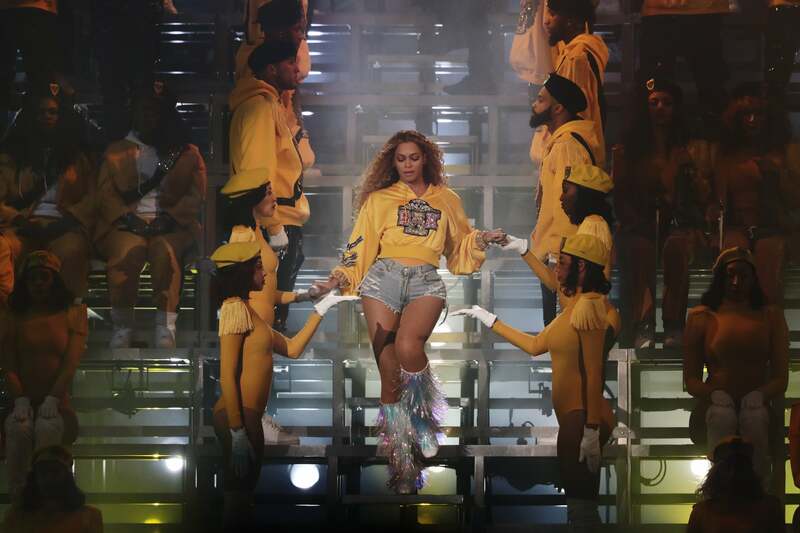 Ahead of her performance, there were rumors of 100 backup dancers, a new album and Destiny’s Child performance— and two out of the three came true. 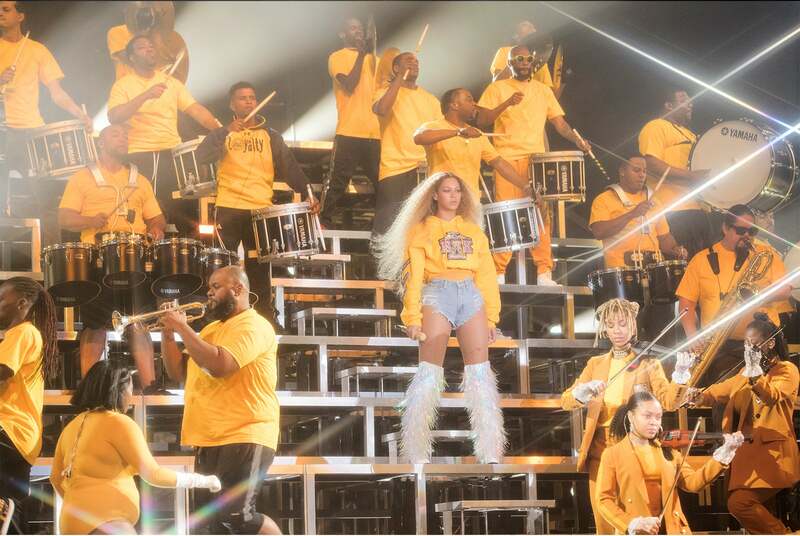 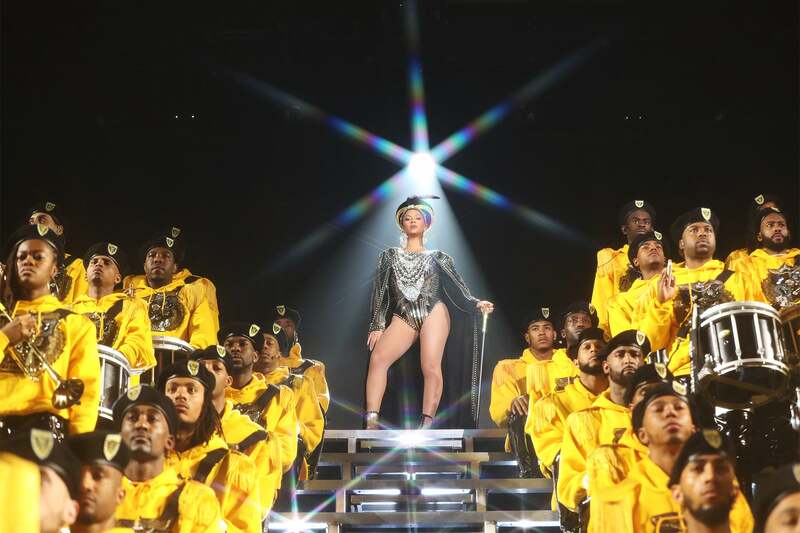 Queen Bey took the stage with a full HBCU-size band, dancers, and even steppers for a performance filled with Black pride. 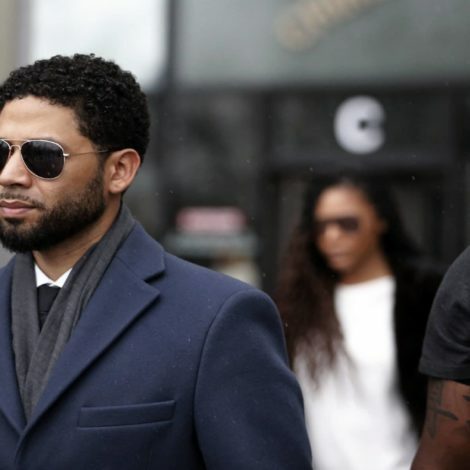 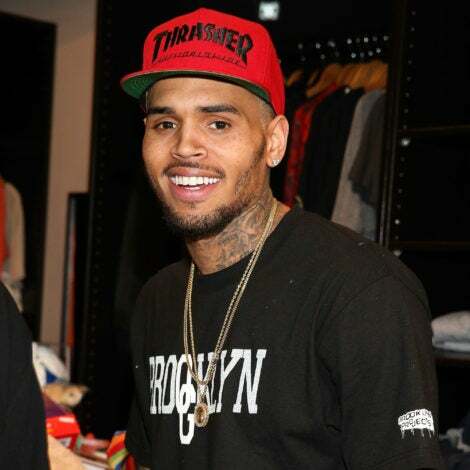 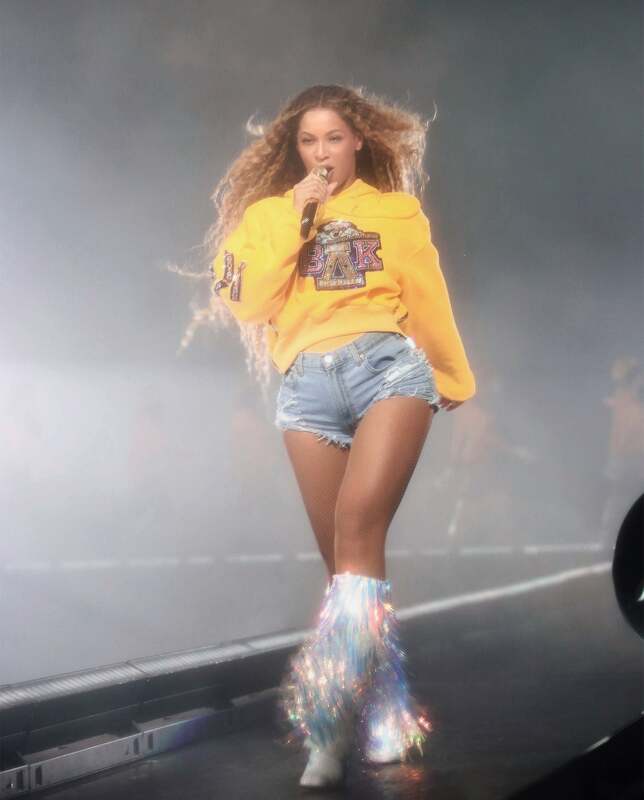 We stan— and these images explain why. 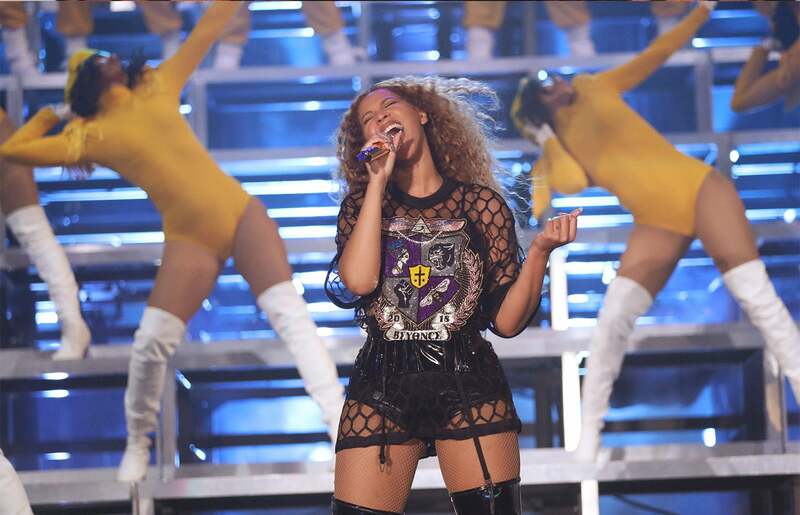 Beyonce absolutely stole the show and gave us life at Beychella...we mean Coachella!